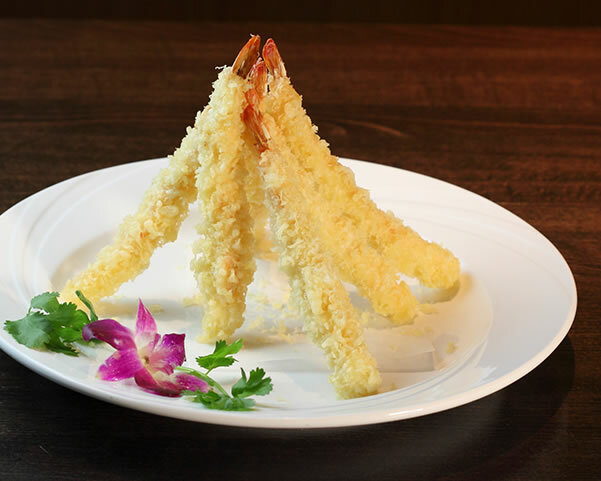 Located at 1249 Cedar Road, Suite 103, Chesapeake, VA 23322, our restaurant offers a wide array of authentic Japanese and Thai Food, such as Chicken Teriyaki, Hibachi Steak, Thai Fried Rice, California Roll, Shrimp Tempura. Try our delicious food and service today. Come in for a Japanese and Thai Lunch Special or during evenings for a delicious Japanese and Thai style dinner.